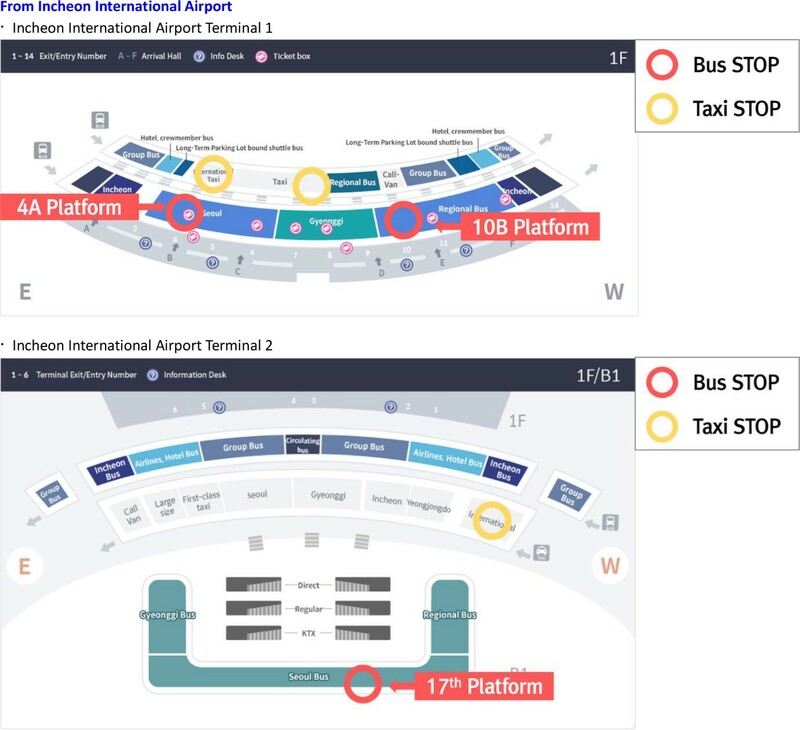 En 10 semanas a partir de ahora el magnífico centro internacional de convenciones “Songdo ConvensiA” de Incheon abrirá sus puertas a la 19ª Conferencia de la AISM. Los miembros que deseen asistir deben registrarse en línea tan pronto como sea posible (http://www.iala2018korea.org/home_en/). La fecha de cierre de la preinscripción con tasa de descuento es el 13 de mayo. La Conferencia, que abrirá oficialmente el lunes 28 de mayo y celebrará su sesión de clausura el sábado 2 de junio, estará precedida por un foro de un día sobre la gestión de la calidad marítima, moderado por el Decano de la Academia Mundial de la AISM. La asistencia es gratuita, pero las capacidades están limitadas a 70 participantes, por lo que los miembros interesados ​​no deben demorar su solicitud y pueden ver el programa y acceder al registro en línea (http://www.iala2018korea.org/home_en/c4.php?s=24). El tema elegido de la Conferencia, “Una nueva era para las ayudas a la navegación marítima en un mundo conectado”, centrará decididamente a las mentes en los desafíos planteados por el crecimiento exponencial de la digitalización. Varias Sesiones Técnicas han sido programadas para estimular la discusión sobre la comunicación digital y la gestión de la información, la innovación de la industria y el manejo de los riesgos. Estos temas también serán muy evidentes en la Exposición organizada bajo los auspicios del Comité de Miembros Industriales de la AISM. La Exhibición del Patrimonio Mundial de los Faros será una característica única de Incheon 2018 y les recordará a los delegados la importancia de la rica historia de los faros y la función vital para la seguridad marítima que siguen desempeñando en la provisión de las ayudas a la navegación marítima en todo el mundo. Mientras tanto, nuestros anfitriones coreanos no han dejado una piedra sin mover para garantizar el éxito de lo que promete ser una memorable 19ª Conferencia AISM. Los participantes pueden encontrar en línea la última actualización del programa y también mucha información práctica que hará que su estadía no solo sea cómoda sino también una experiencia maravillosa: http://www.iala-aism.org/19th-iala-conference-2018/. Incheon es la entrada marítima ultramoderna de Corea. Ofrece una emocionante combinación de innovación, espíritu empresarial, tradicional cultural y grandes oportunidades para la relajación junto al mar y el descubrimiento del exótico entorno natural de las islas circundantes. Junto con nuestros anfitriones coreanos, espero dar la bienvenida a los miembros y socios en Incheon 2018. The Pre-Conference Forum will be free of charge. There is a limit of 70 participants. 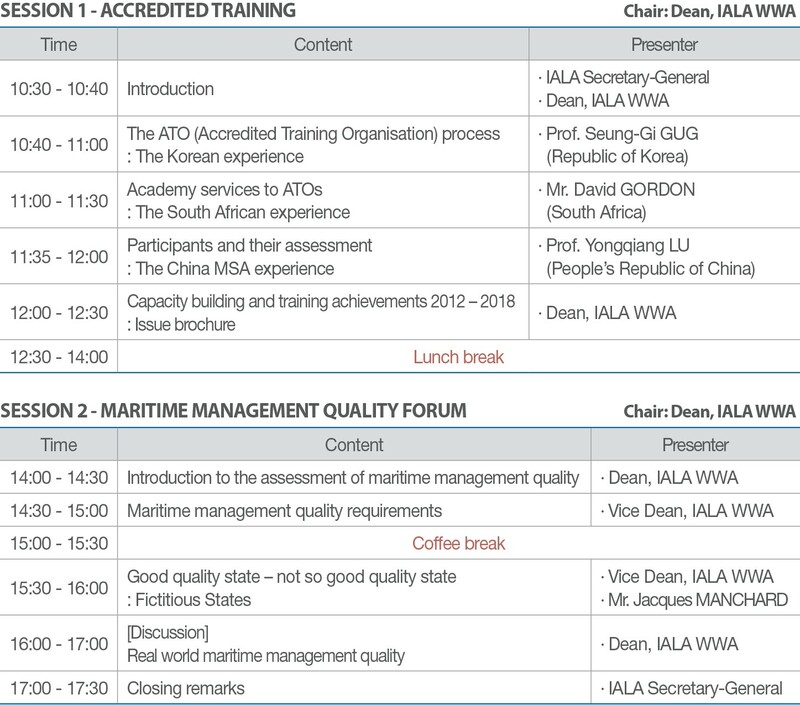 Registration is via the Pre-Conference Forum on-line registration system (www.iala2018korea.org). Lunch and coffee break will be provided. ※ For more details, please refer to the official website at http://iala2018korea.org/home_en/c4.php?s=24. 19th IALA Conference provides Partner Persons who completed the registration procedure with a variety of Partner Programmes to feel and experience Korean Cultures. You may experience both Korea’s natural landscape, history and trends through this tour. Wine cave and Golden Waterfall in Gwangmyeong Cave which is the best cave theme park in Korea have a lot worth travelling. 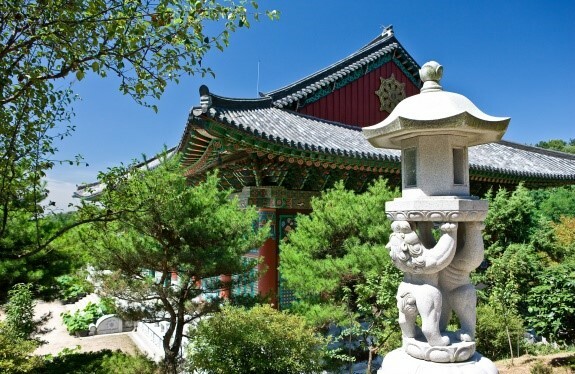 At National Museum of Korea, you will discover 220,000 cultural assets and exhibitions related to Korea and Asia, and confirm the tradition of Korean Buddhism for over 1000 years in Bongwon Temple as well. Also hope you do not miss the opportunity to experience a unique and culture in “Hongik University Street”, which is famous as artistic street scenery. Incheon City Tour: Discover Incheon! 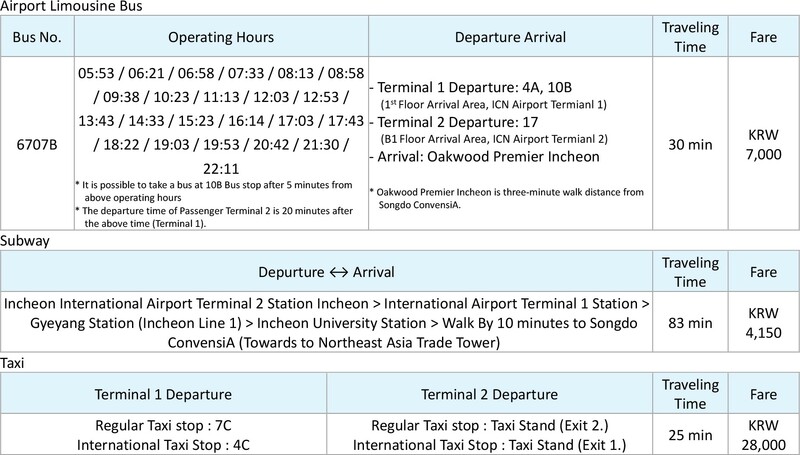 With an international airport and seaport, Incheon, only an hour from Seoul, is the main gateway of Korea. 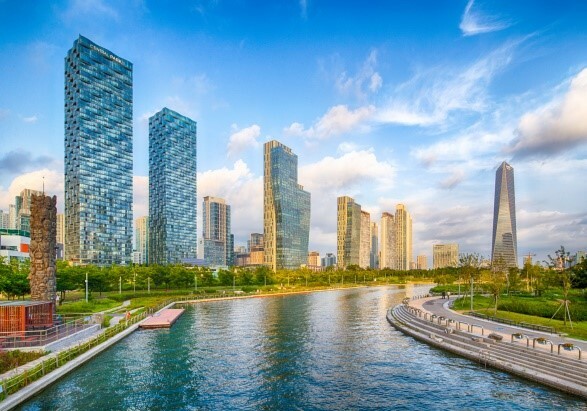 Incheon Songdo Central Park is Korea’s first seawater park, and a famous attraction in Songdo. You may enjoy riding water taxis and a scenic view in there. Besides, the IFEZ (Incheon Free Economic Zone) PR Center is one of the landmark buildings in Songdo, most famous for its Sky Garden which is open to visitors in the day. Additionally, Michuhol Traditional Food Culture Center preserves and develops Korean cuisine. Making healthy food with fresh and in-season ingredients is a major objective of the Center. What’s more, NC Cube Canal Walk and Hyundai Premium Outlet are two of the largest shopping mall in Korea. Through Incheon City Tour, you may experience a various attraction of beautiful architectures and cultural sight in Incheon. For foreigners, DMZ has been the most popular tourist spot in Korea. The purpose of the zone is to prevent the recurrence of war between North and South Korea. The highlight of the route is to explore a tunnel dug by North Korea. The tunnel was discovered by South Army as the third one among four tunnels, hence named it “The Third Tunnel”. 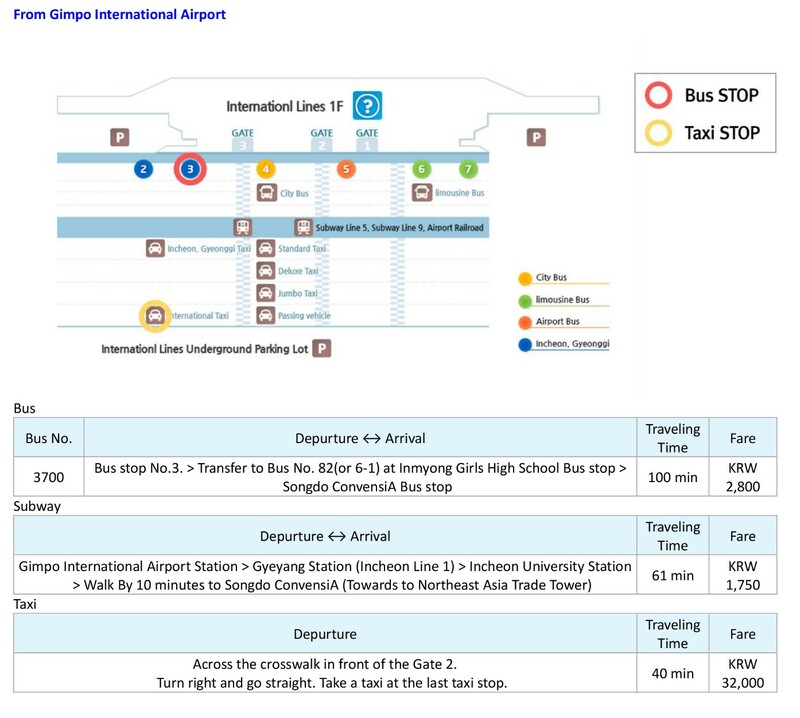 Through this programme, you may also visit Dorasan Station which is located in the northernmost part of South Korea. What’s more, Dora Observatory, Unification Village, and Imjingak Pyeongwha Nuri Park which are all the significant symbol of peace in Korea. Seoul, the capital of Korea, is the heart of Korea’s culture with over 600 years of history. It is home to many old historic sites like Gyeongbokgung Palaces, and places of traditional culture like Namsangol Hanok Village. Participants can enjoy a quick travel back in time as well as a leisurely walk through the calm and soothing atmosphere. In addition, Seoul is a modern metropolis full of surprises. 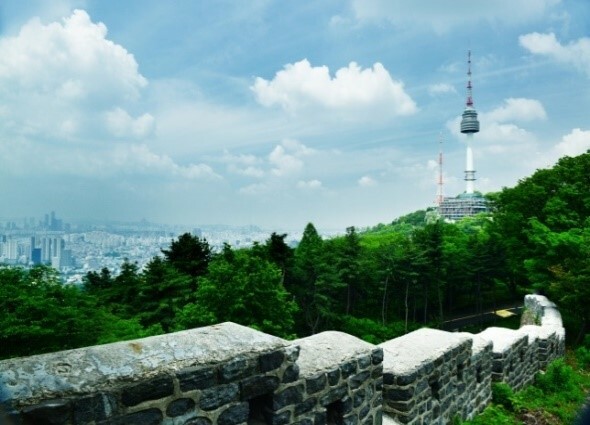 Boarding the top of N Seoul Tower, you may enjoy the outstanding panoramic views of Seoul. If you wonder how the ordinary citizens living in this rapidly developing city, Gwangjang Market must not be missed. Authentic Korean Street Food, traditional catering culture, and modern business mode, everything is merged here. Easy Access from Anywhere in the World! The 19th IALA Conference recommends taking advantage of Pre-Registration for discounted rates. Pre-Registration will close on May 13, 2018. ※ The registration for Pre-Conference Forum is free of charge, and it is recommended that you register for the forum as early as possible since it is limited to 70 attendees. 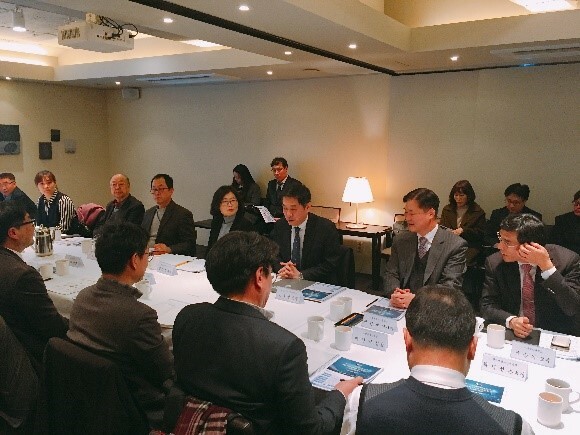 MOF(Ministry of Oceans and Fisheries) held its first Advisory Committee meeting of the 19th IALA Conference 2018 in Seoul on 1st February. At the meeting, OH, Woon-yul, the Director General for Maritime Affairs and Safety Policy Bureau, presided over the advisory meeting. It has been established to function as a think-tank for the Conference preparation and work at its direction and also to provide advice on matters pertinent to the Conference. At the meeting, the Committee made recommendations concerning the Conference programme development including specific or general aspects of the Conference and resource allocation as well as Industrial Exhibition and World Lighthouse Heritage Exhibition. 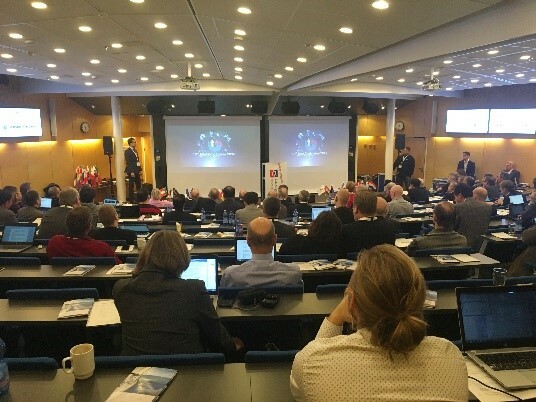 he 8th e-Navigation Underway International Conference 2018 was held from 24th to 26th January 2018 on board the DFDS ferry M/S PEARL SEAWAYS, during which time she sailed from Copenhagen to Oslo and then returned to Copenhagen. Insung PARK, on behalf of the Conference host organization, announced that the preparation for the 19th IALA Conference is under smooth sailing and introduced a variety of key events such as World Lighthouse Heritage Exhibition and Industrial Exhibition as well as the benefit of Early Bird Registration to participate in order to promote the success of the Conference. In addition to that, he asked that the IALA Conference still needs full supports and interests from all the relevant maritime communities and international bodies to lead it successfully and to contribute to innovation of Marine Aids to Navigation all over the world.